Are You Still Searching For The Perfect Grill?  Finding a grill that enhances both your food and your life can be tricky – but not with Olde Towne Chimney & Fireplace Sales! 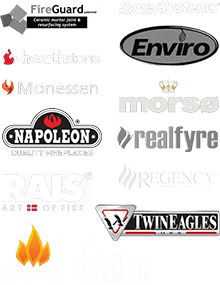 We carry the highest quality gas grills in the Louisville and southern Indiana area, including popular models from Napoleon, Delta Heat and Twin Eagles. Whether you plan on grilling for two or twenty, we have a grill that can make your experience easier, tastier and more enjoyable than ever before! 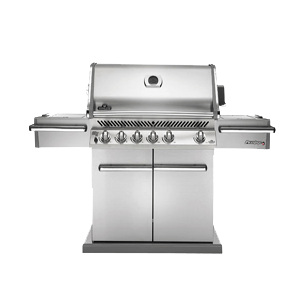 In our showroom, you’ll find built-in gas grills, stand-alone/pedestal gas grills, and a wide assortment of grilling accessories. Stop by and see us today! Have a question about the products we offer? Call us at 812-284-0123! Every outdoor kitchen functions better with the right storage space, which includes having the right doors and drawers right where you need them.